grandma's cookie jar: Thankful Challenge - Today I'm Thankful for the Bible! 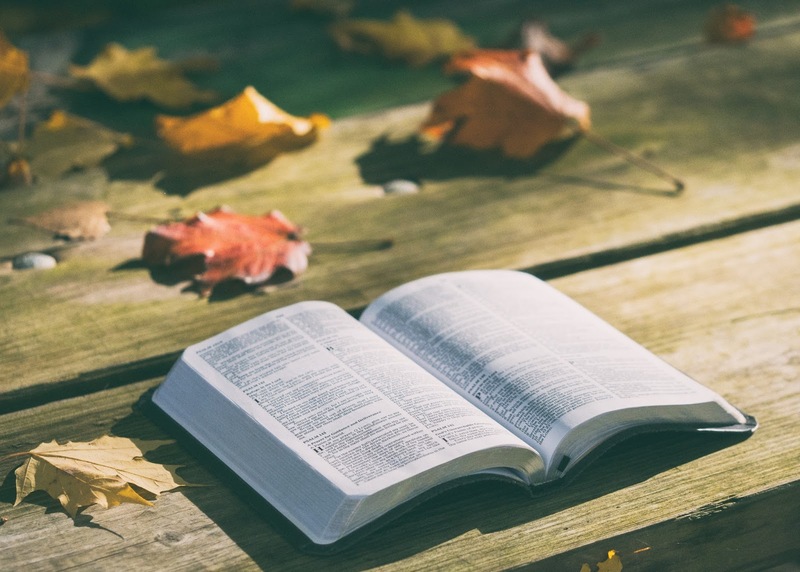 Thankful Challenge - Today I'm Thankful for the Bible! I am so thankful God does not leave us to try and figure out Who He is and what He wants us to do. I'm so thankful He does not remain silent about what it takes to know and walk with Him. I am so thankful it is not difficult to learn about how much He loves me. I am so thankful for the Bible! In my Bible I find out Who God is; I discover how to know Him and how to live my life in a way which reflects Him - by loving and showing mercy to others. I am thankful for my Bible!